An MRI can be significantly affected by interference from external electronic devices including radio frequency transmissions including radio and TV. MRI magnets are generally installed inside an RF shielded enclosure to provide a barrier against these potential interference sources. An RF shielded enclosure will only perform as well as its weakest point which, due to the constant usage to cater for patient traffic, is often the RF door. Over time, the performance of the shielded enclosure door will degrade to a point where interference with the MRI scan may occur, resulting in distorted images. This can result in loss of time for both the operator and patient, or possibly the masking of a medical condition. Interference with sensitive equipment outside the RF shielded enclosure may also occur due to emissions from the MRI itself. Furthermore the RF door can be prone to misalignment causing difficulty in opening and closing the door. 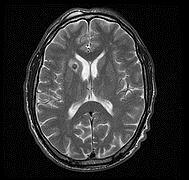 The field of Magnetic Resonance Imaging is continually advancing with manufacturers releasing successive models with increased capabilities. 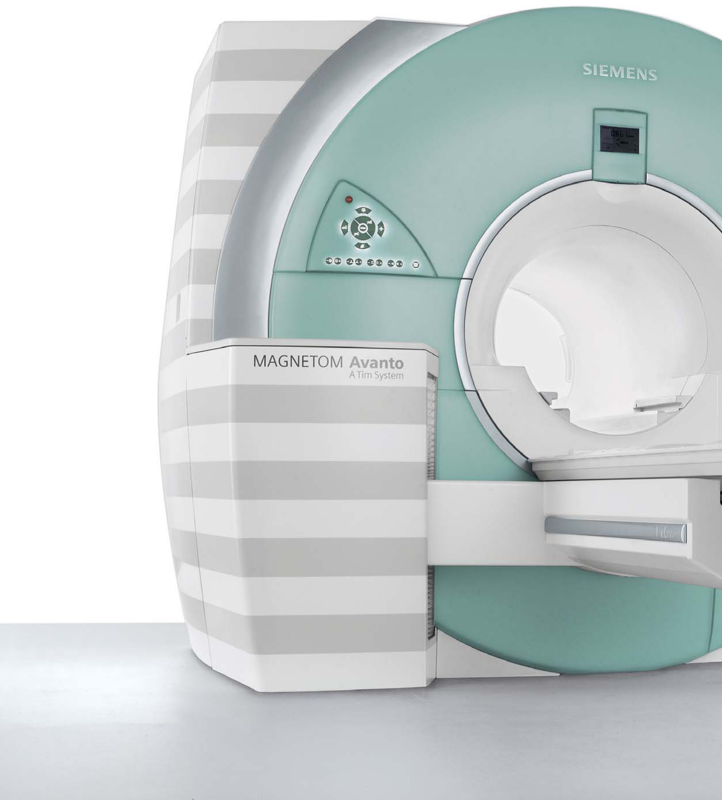 It is now a common occurrence for an MRI installation to be upgraded every few years with the latest technology, which often includes a new magnet. These upgrades require the shielded enclosure surrounding the magnet to be partially dismantled and then reassembled to enable the existing magnet to be replaced. The shielded enclosure may also need to be modified or enlarged to cater for the new upgrade. MRI installations are sometimes relocated to a new position in a hospital or to an entirely new location, requiring the shielded enclosure to be removed and reassembled. The new location may not cater for the size and shape of the existing RF shielded enclosure requiring it to be modified or upgraded. The performance of an RF screened enclosure is essential for reliable operation of an MRI installation. MRI operators are not given training and have little knowledge regarding the shielded enclosure surrounding the MRI magnet and its associated maintenance requirements. Maintenance of the RF door and an overall inspection of the enclosure should be carried out on a regular basis. Compliance Engineering can provide a tailored and cost effective solution to keep your MRI installation operating without interference. Services range from routine scheduled maintenance, modification and/or relocation up to the supply and installation of an RF shielded enclosure for your new MRI installation.